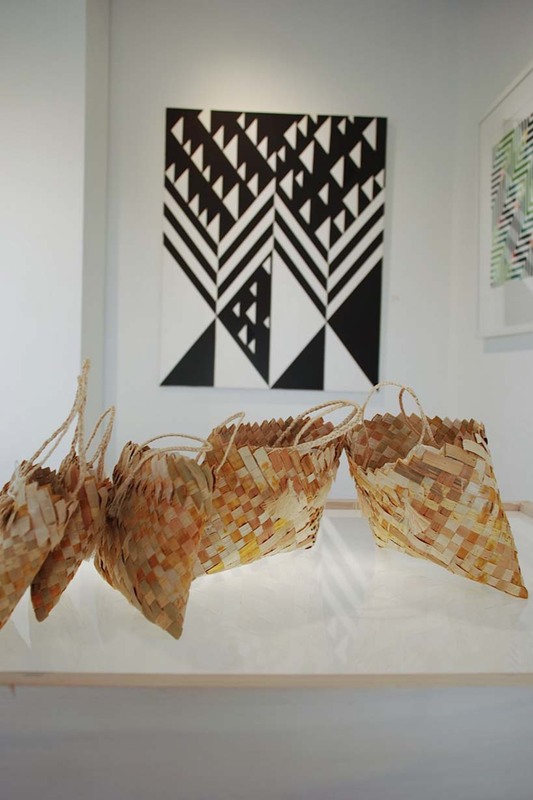 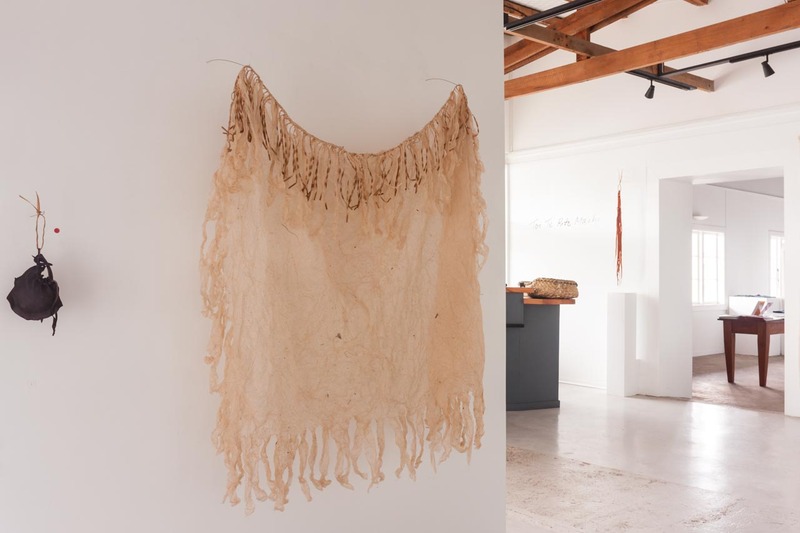 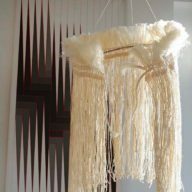 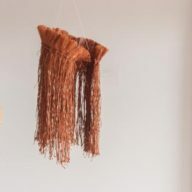 Village Arts gallery is hosting an important show of the work of widely acclaimed Te Tai Tokerau weaver, Toi Te Rito Maihi. 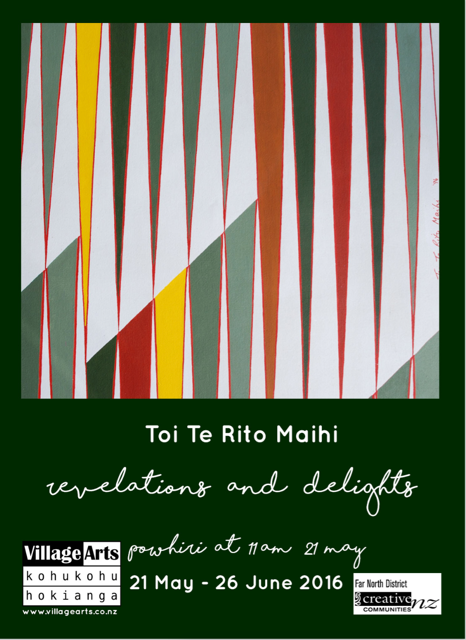 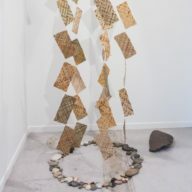 The exhibition will feature a large body of her retrospective work which has historical and spiritual resonance with her whakapapa and practise, and will be titled ‘Toi Te Rito Maihi – revelations and delights’, and it promises to be all of that. 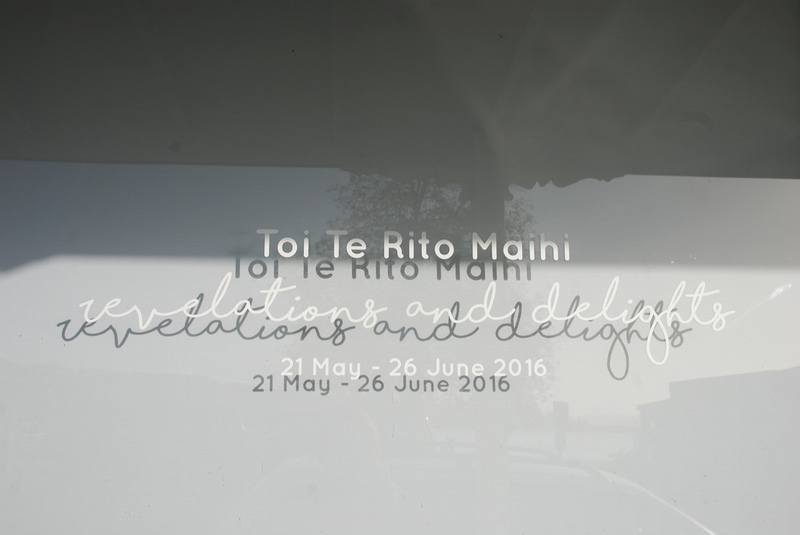 This exhibition will honour and celebrate Toi’s work. 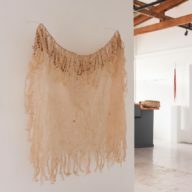 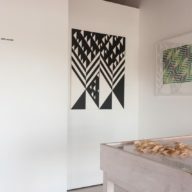 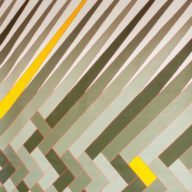 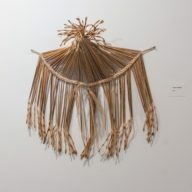 She has been a full time artist since 1976, and has built a national and international reputation as an innovative exponent of weaving as well as printmaking and writing. 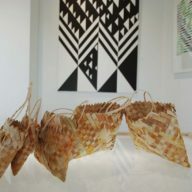 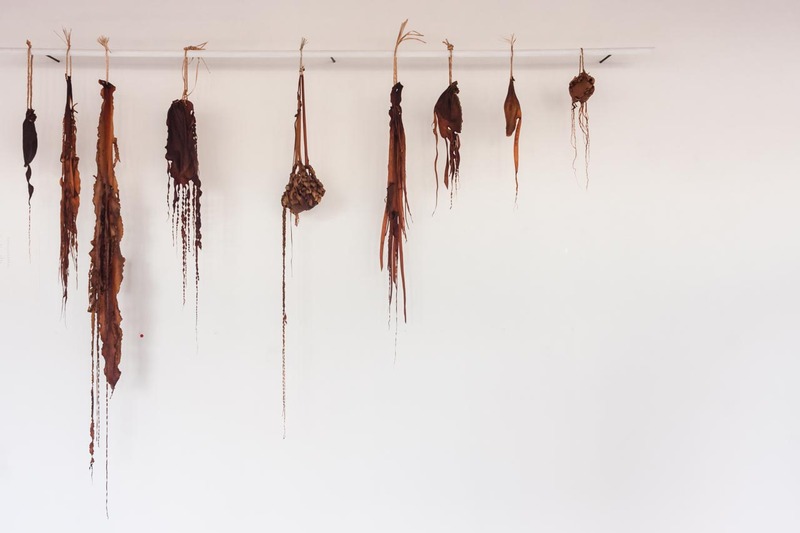 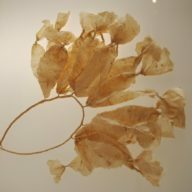 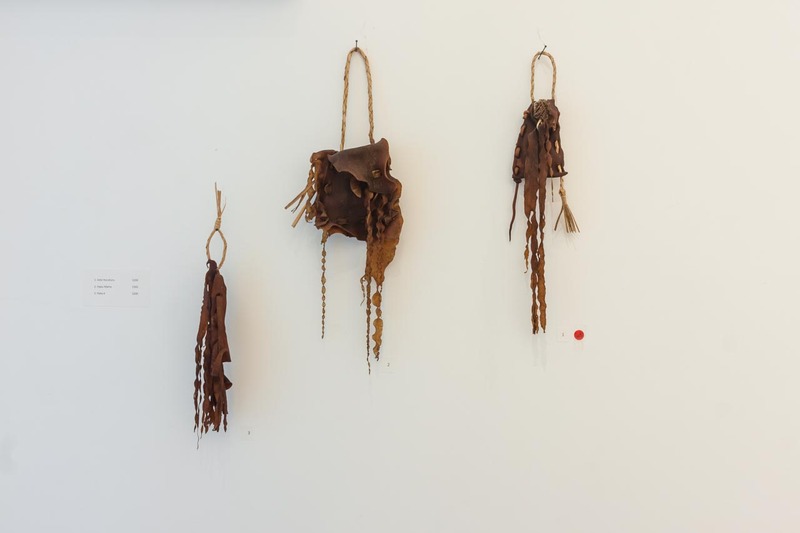 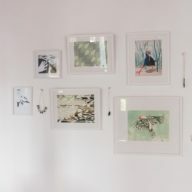 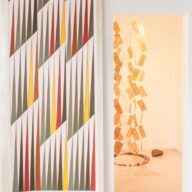 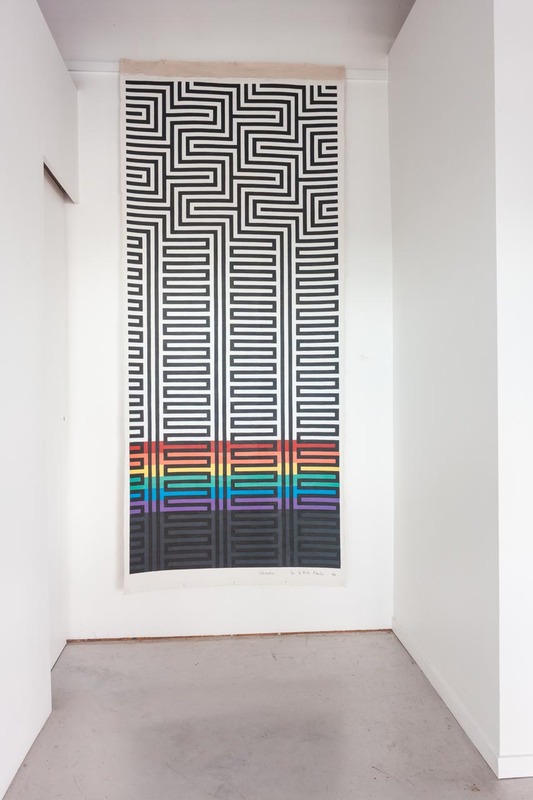 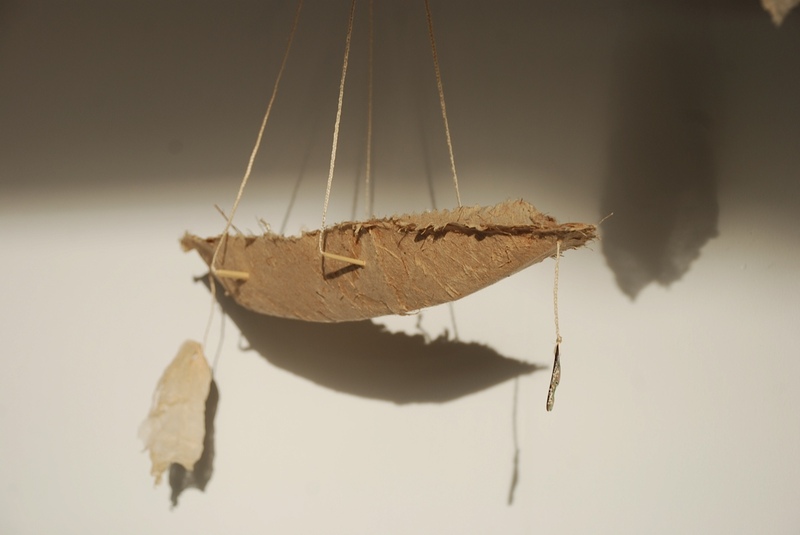 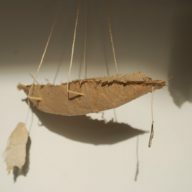 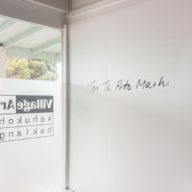 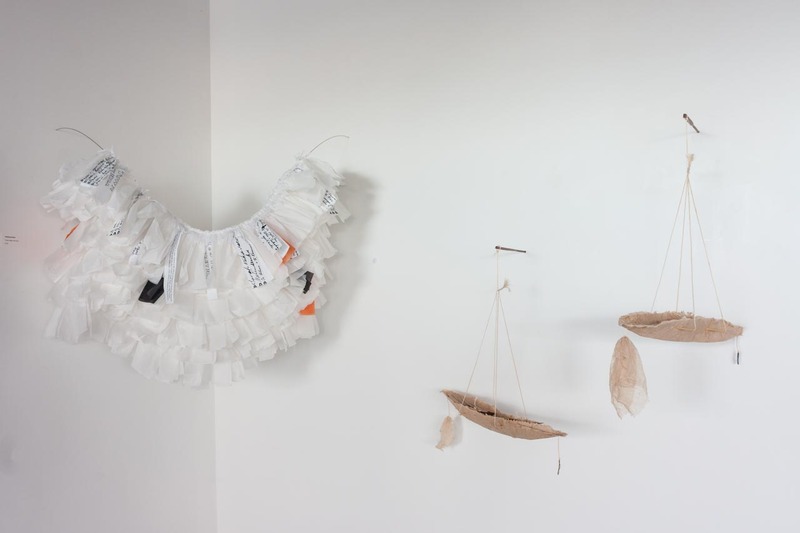 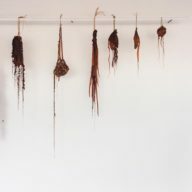 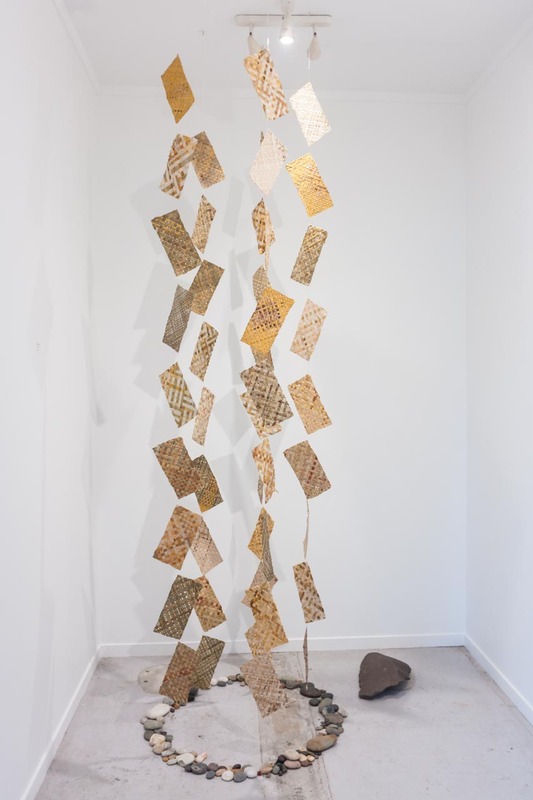 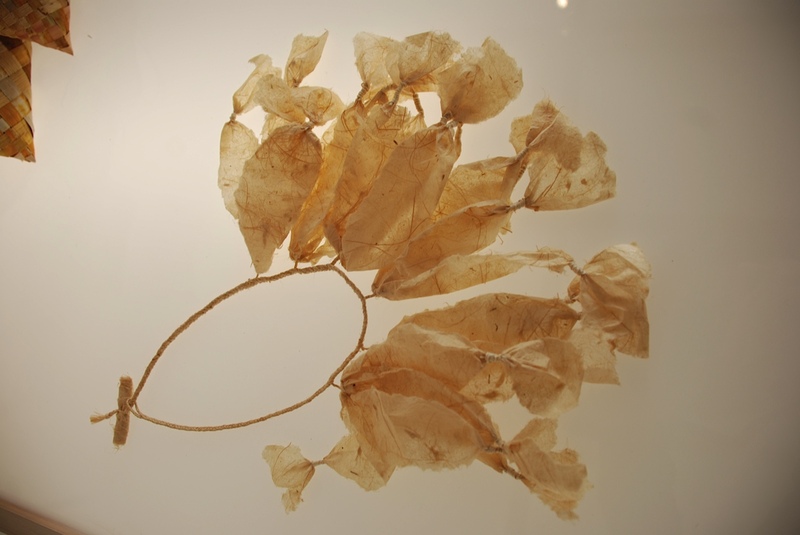 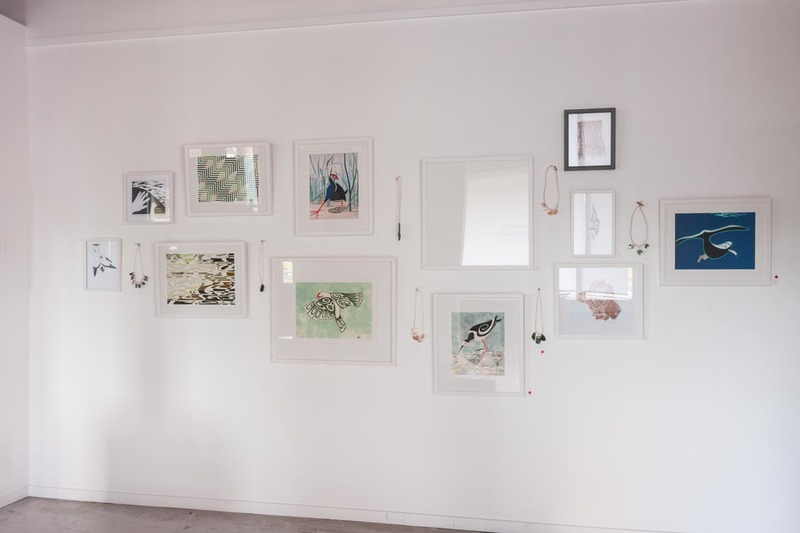 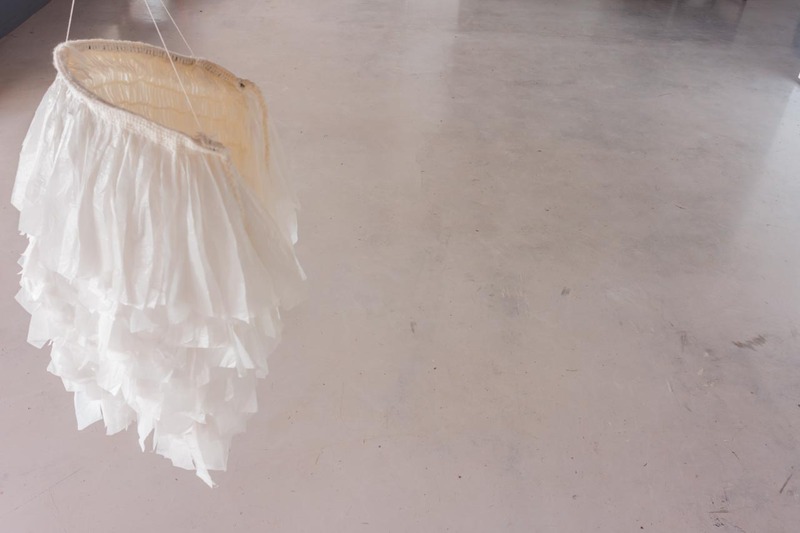 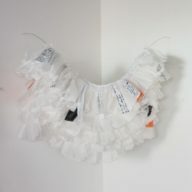 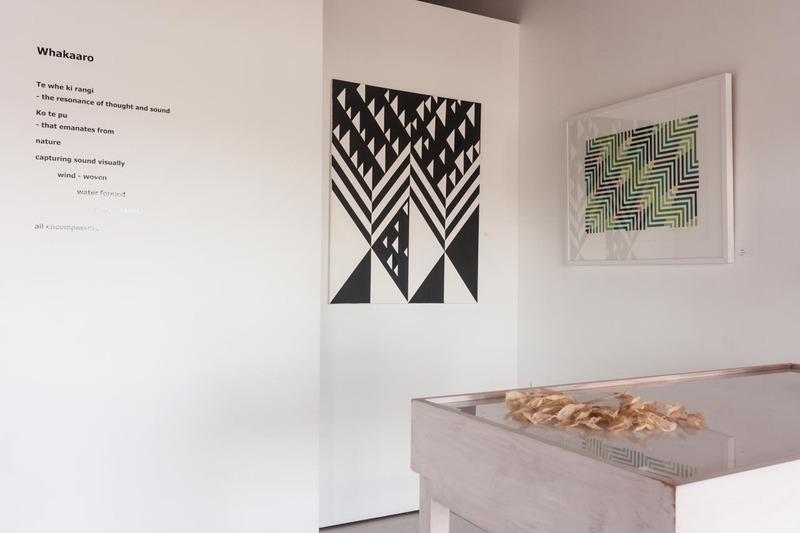 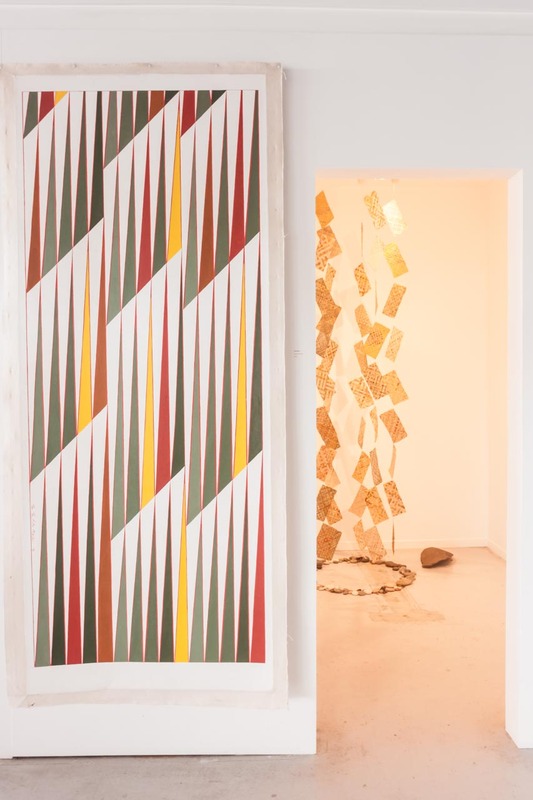 She has undertaken a large number of commissions in NZ, and exhibited widely both nationally and internationally. 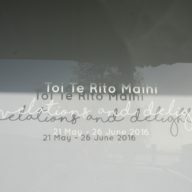 Her work is represented in numerous public and private collections including Te Papa and the Auckland City Art Gallery. 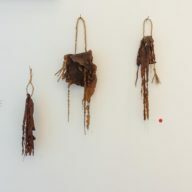 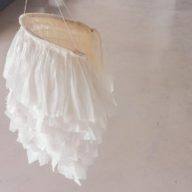 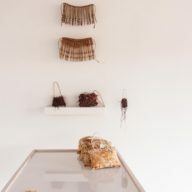 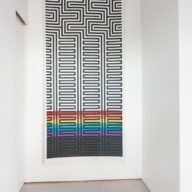 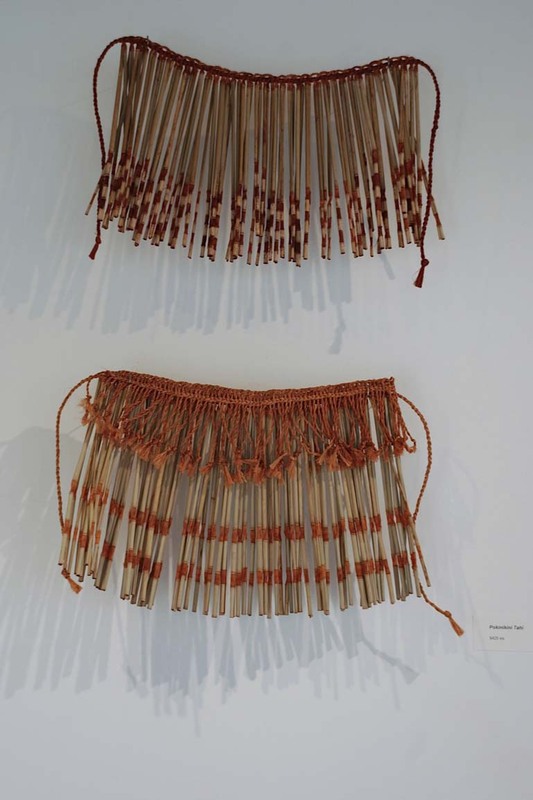 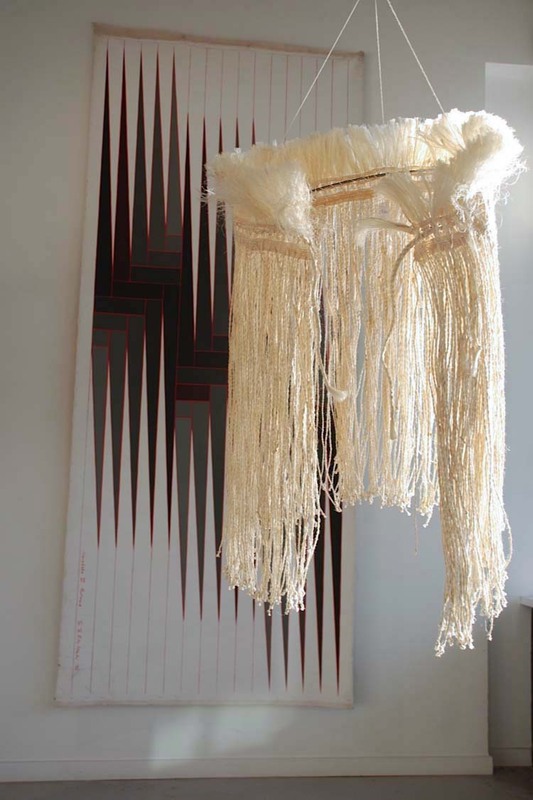 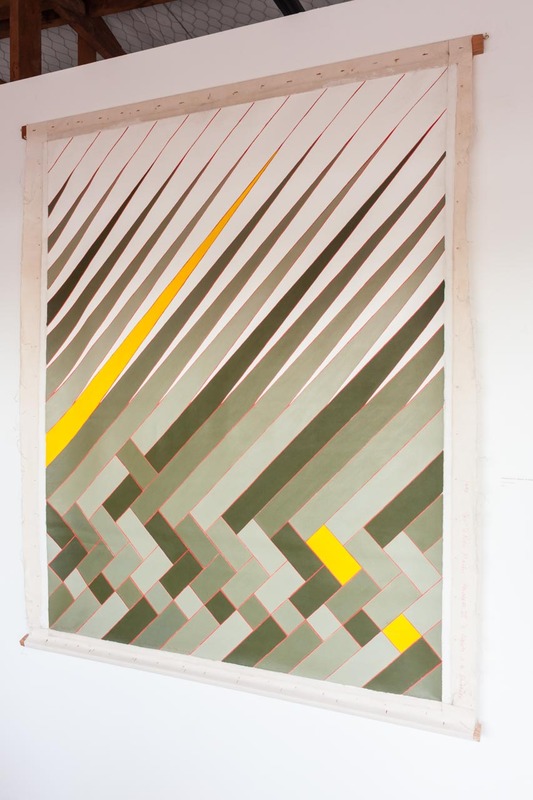 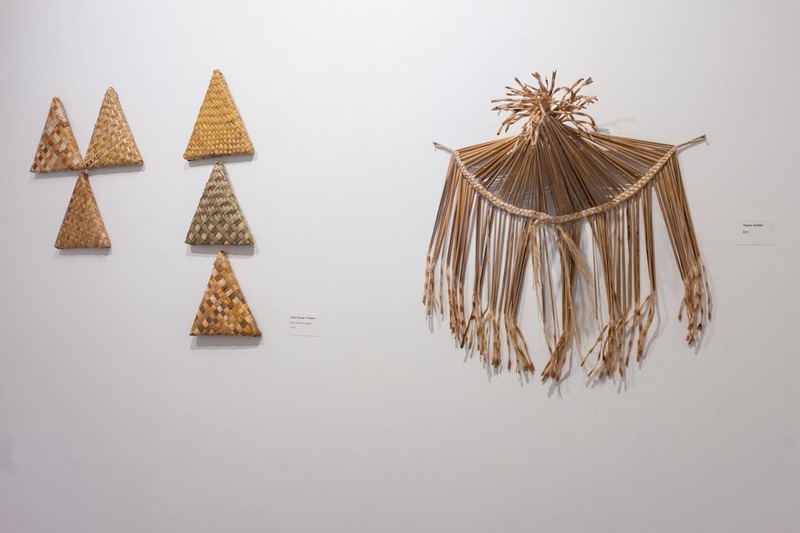 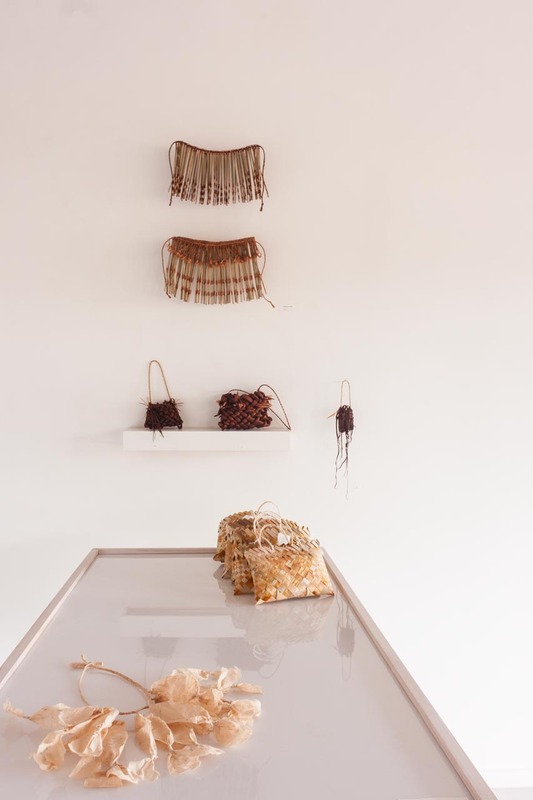 Her freedom in approach to both materials and techniques has led her to use “anything that is supple and strong” including modern plastics in her weaving practise. 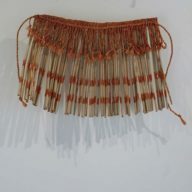 Toi is also a gifted teacher, a Kuia and upholder of traditional knowledge. 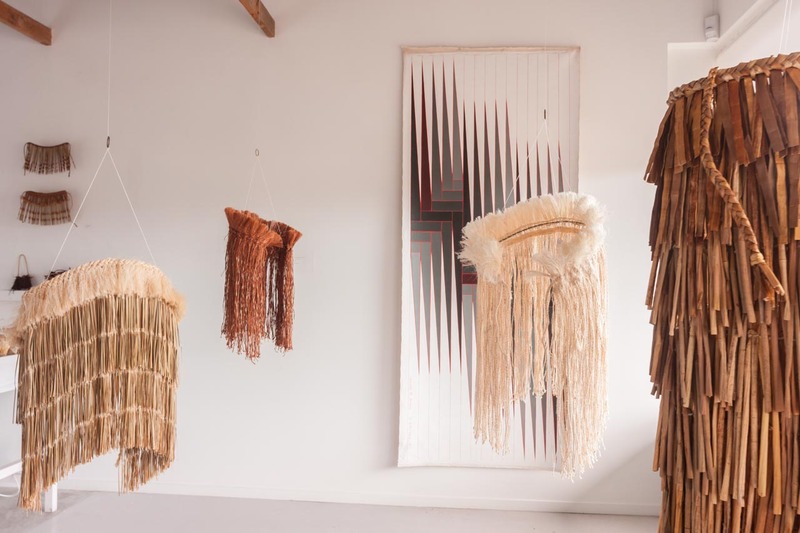 A woman of Māori and Yorkshire descent, she fits comfortably within the framework of both the contemporary art world and the traditional one.